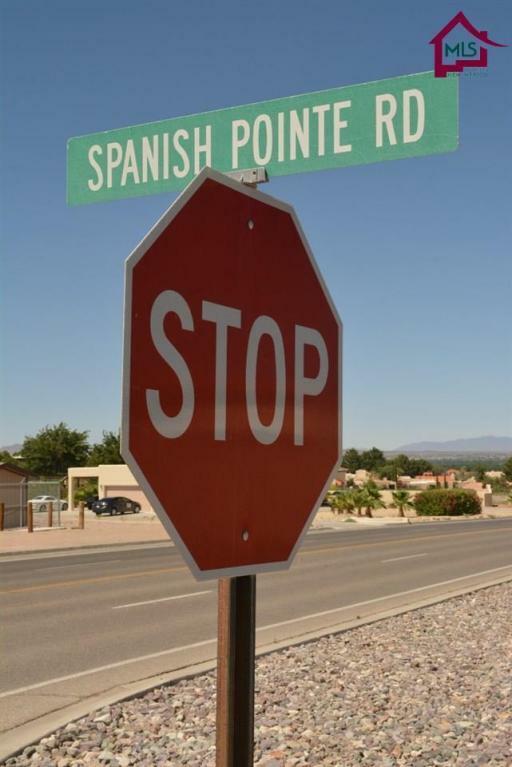 Great 1+acre building lot conveniently located towards the front of Picacho Hills in wonderful Spanish Ridge Estates. Easy access. 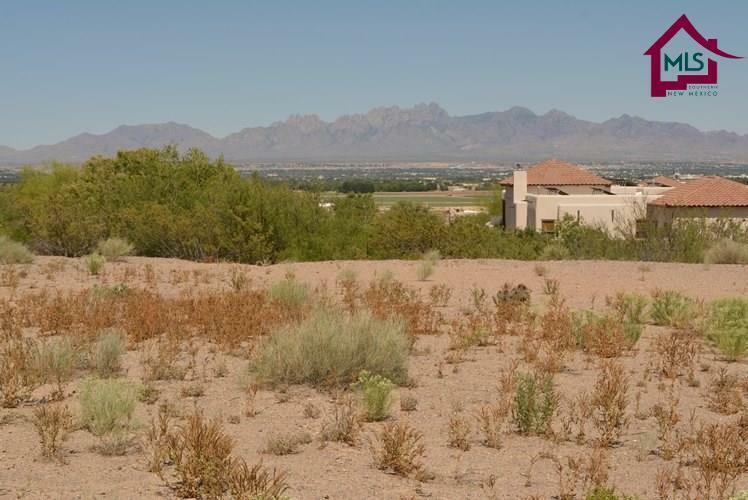 Flagpole driveway access to the building pad, which offers excellent views of the Organ Mountains and the city/valley night lights. 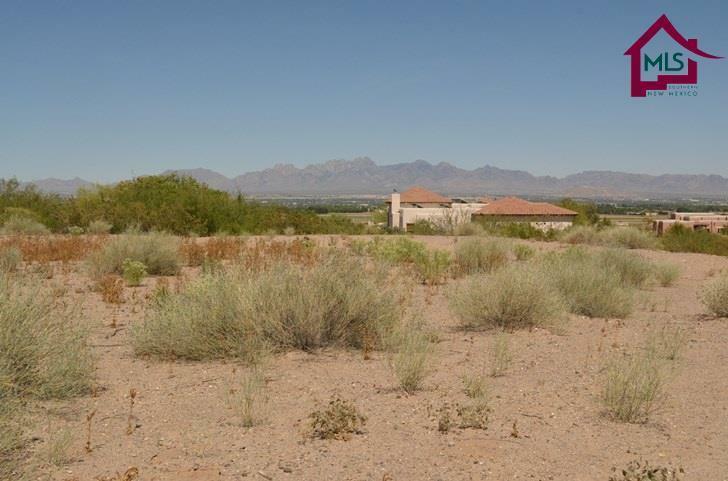 Priced below assessed value in order to sell quickly . . . it's a great lot, at a fabulous price! 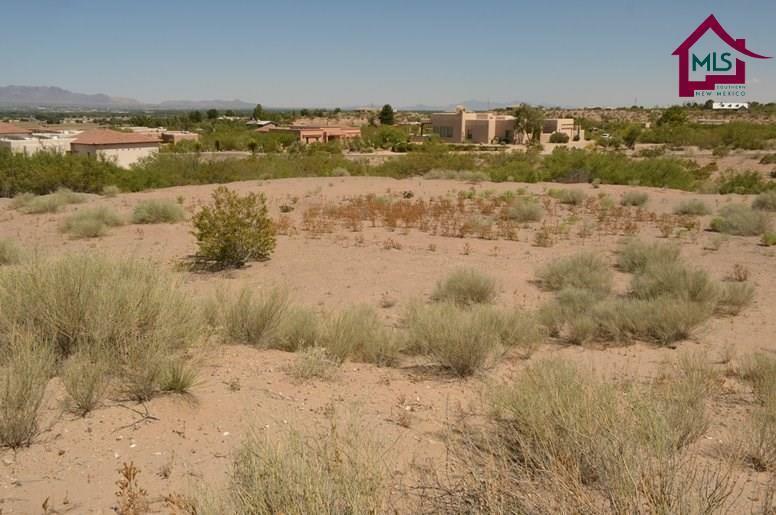 If you ever wanted to build your special home in Picacho Hills, HERE'S YOUR CHANCE!